I’m excited to announce that I will be teaching a short course at Rutgers this summer! My blog has finally reached the attention of the Dean and he has hired me to teach a course on what I know best…POOP! I think he also realized that horses could behave themselves in a classroom as shown by Dodgeball’s appearance at the Center’s annual “An Evening of Science and Celebration”. 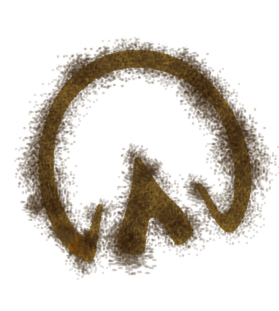 The official course title is, “Equine Manure Management and Composting” (11:067:0042). The class will take place from 8:00 a.m. – 12:00 p.m. Monday through Friday from May 26 to June 9 at the Red Barn. Let me give you a quick synopsis of my syllabus to perk your interest even more! The class is 30% lecture and 70% research. We will explore the use of 4 different bedding types for horses. I don’t know about you, but I LOVE a nice, plush mattress! A while ago, my colleague, Dr. Mike Westendorf tested 4 bedding types: wood shavings, pelletized wood materials, long straw, and pelletized straw for their ability to be composted and applied to the land. He found that all 4 materials had a significant decrease in dry matter (DM) and organic matter. This is particularly important in reducing storage and haulage costs as the manure volume decreases dramatically. Temperature was also measured during composting; an increase in temperature is needed to reduce pathogens. 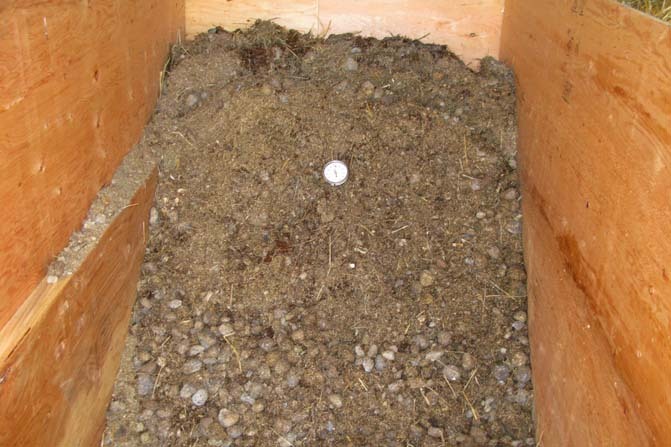 All bedding materials displayed a high peak in temperature with composting, but the long straw maintained a high temperature longer than the other 3 materials. They also measured a few nitrogen by-products from composting. Do you know which materials create the most nitrogen compounds? And is it good for the environment or not? I can’t give away all the answers! You have to register for my class to find out. 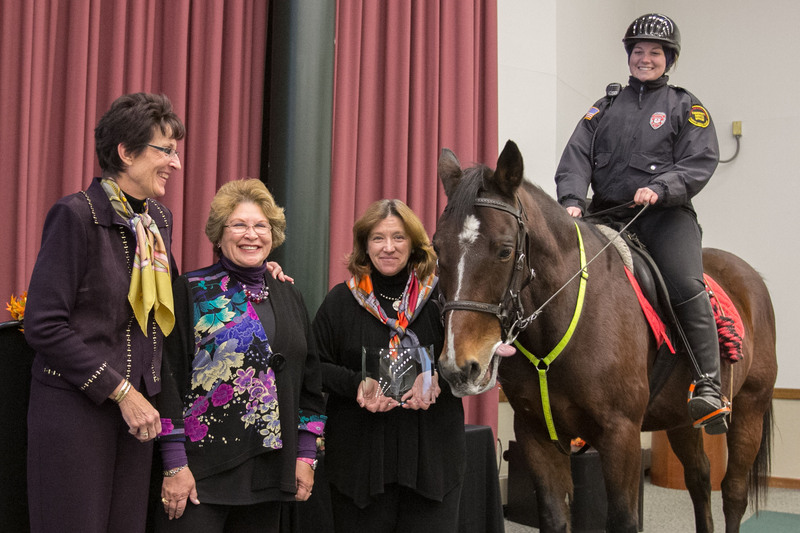 However, if you want a jump-start on the class, then check out “Scholarly Publications from the Equine Science Center” and the “Ryders Lane Farm Virtual Tour”. Drs. 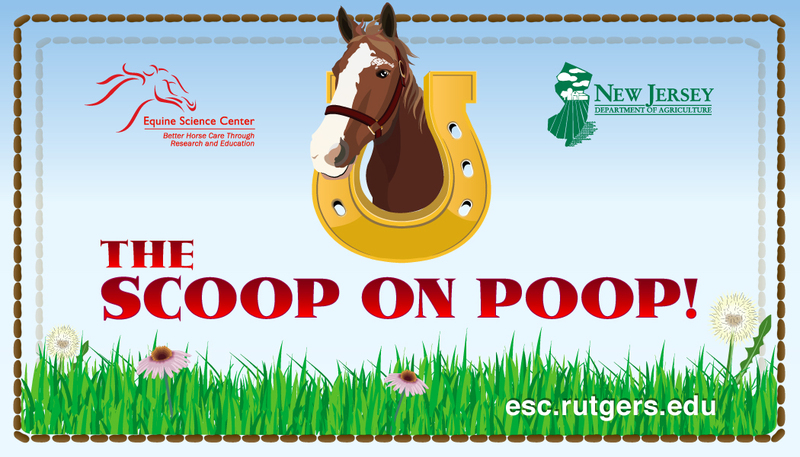 Mike Westendorf and Donna Fennell will be on “Horses in the Morning” on Wednesday, April 29 at 9:30 a.m. giving their “Scoop on Poop”! I am just bucking with excitement! I’m confident that I will receive 5’s for “helpfulness”, “clarity”, and “easiness” and don’t forget “hotness” on RateMyProfessor.com! To see more of my syllabus, click HERE. I hope to see all of you on May 26 at the Red Barn! Remember doughnuts are always welcome!